Ideation to Creation to Deployment & Support : We cover the whole gamut! 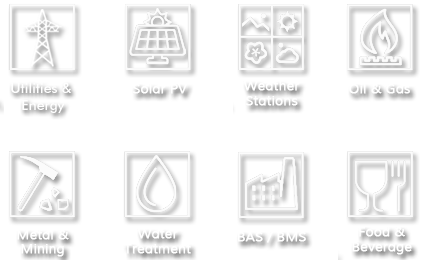 We provide turnkey solutions to the broader Industrial & Energy markets. Don’t see your industry listed? Come talk to us. Our intimate technology expertise, broad market focus and strategic bent allows us to add velocity and agility to your business. We see things that others miss! We offer integration services to deploy a truly heterogeneous end-end technology solution. We can also meet your contract manufacturing and safety certification needs. If you are interested in learning how we can help you, please get in touch!